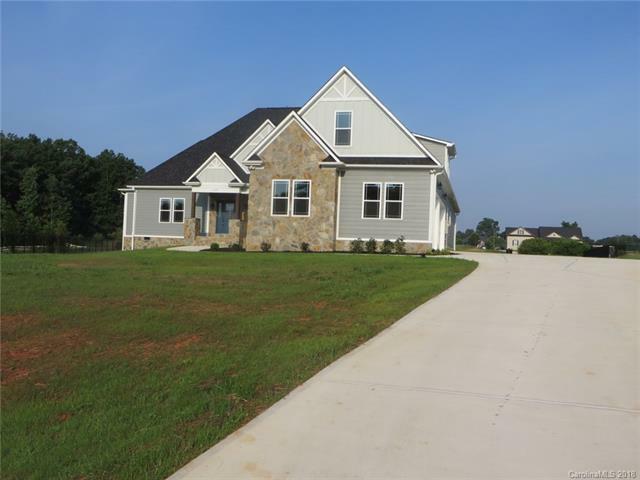 New Construction Home on over an acre lot in Shiloh Run Neighborhood! Beautiful Hardboard & Stone siding w/4 Bedrooms & 4 baths. Den w/coffered ceiling, fireplace & entrance to rear Lanai. Kitchen w/work island, eat at bar, custom cabinets, granite counters & stainless appliances. Formal Dining and Breakfast Nook. Master suite w/tray ceiling, oversized dual head shower, his and hers vanities & w-i closet. Bedrooms 2 & 3 offer a Jack & Jill Bath. Bedroom 4 with access to private bath. Guest Suite on the upper level with kitchen, bath and large additional living area. Vaulted & tray ceilings, wood & ceramic/stone floors throughout. 3 car side load garage. This is a must see!